PREPARATIONS are complete for this year's 115th Maclean Highland Gathering, and while the forecast for the weekend has some light showers in store for the event, a bit of rain won't dampen the Scottish fun that will sweep through the town on Good Friday and Easter Saturday. Lower Clarence Scottish Association chief Peter Smith said everything was in order ahead of the big event. "Everything is looking good, we've got plenty of entries in everything, from the bands to the soloists and dancers, we're very happy with the numbers we've got for this year,” he said. One of the highlights of the Gathering will be their guest piper from Scotland Callum Beaumont, who will be playing at the RSL on Saturday night. Mr Smith said he was also looking forward to the hearing from Professor Warwick Anderson, who will officially open the Gathering. Prof Anderson, who grew up on Warregah Island and went to Maclean High School, is the secretary general of the International Human Frontier Science Program, among many other things. Mr Smith said it was a coup for the Highland Gathering for Prof Anderson to accept their invitation. "Prof Anderson has achieved so many things in the field of medical science, it's a wonder how he managed to do it all,” Mr Smith said. A total of 20 pipe bands will descend on Maclean for the annual event, while 80 solo pipers and 50 drummers will compete on Friday before the open air ceilidh at McLachlan Park officially marks the beginning of the Gathering. 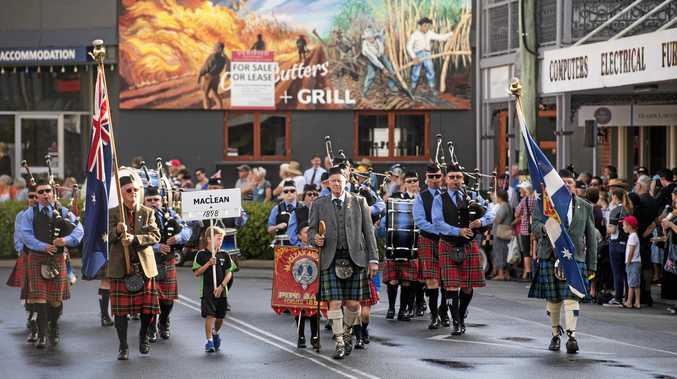 Easter Saturday morning will see the pipe bands parade through the Maclean CBD before the action moves to the Maclean Showground, where bands, pipes and drummers compete across various categories. Highland dancing will also take centre stage on Saturday, when more than 80 dancers at all levels will perform and compete for the crowd. Not to be outdone, the feats of strength of the Highland Games will feature caber tossing, log wrestling and a kilted dash for men in one of the more popular aspects of the day. 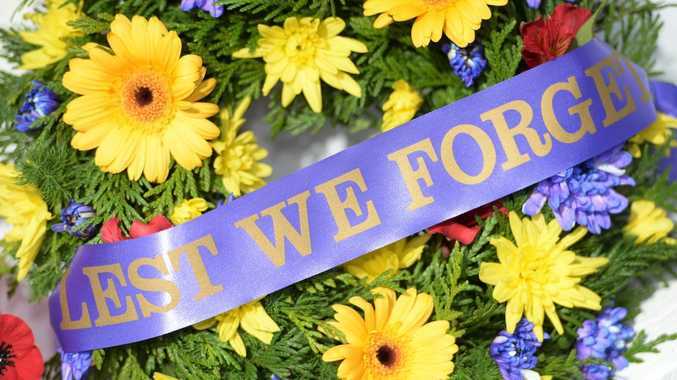 A massed band display will take over the Maclean Showground to round out the day.